Tai Ji Quan is pronounced as' taai dzjie tsjoewèn'. Literally translated this means ultimate best fist (fighting method). But this translation is all but complete. Tai Ji refers to one extremity (the ultimate) and the other extremity (the best) and thus refers to the philosophy of Yin and Yang. So in fact Tai Ji Quan means unarmed martial art based on the philosophy of Ying and Yang. In this workshop you practise Tai Ji Quan yourself. Excersizes consist of the performance of a series of slow, smooth movements. The movements are often round, ensuring the whole body is in motion in a gentle way. Moving in a relaxed way is of great importance. Muscles function the best when having a good posture. 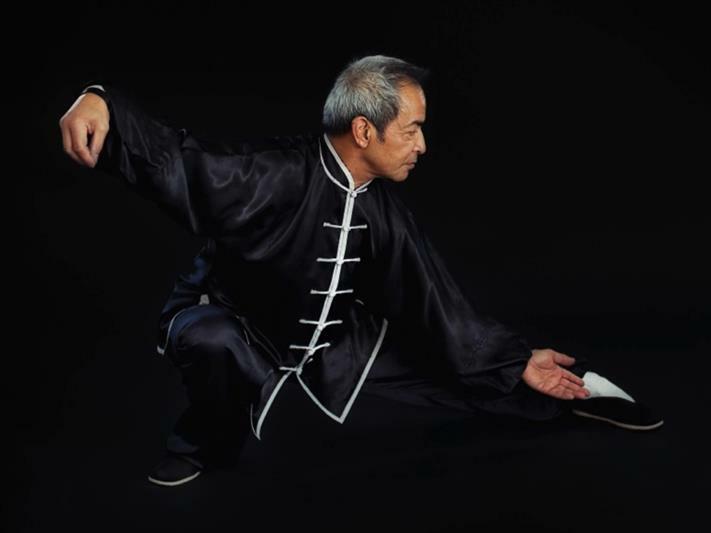 Balance, concentration and coordination are the essential aspects that are practiced while performing Tai Ji. In Tai Ji the health aspect is important. No physical force is used only inner strength, the idea, the intention of a movement.